Seaward Holiday Park became part of the family business in autumn 1979. 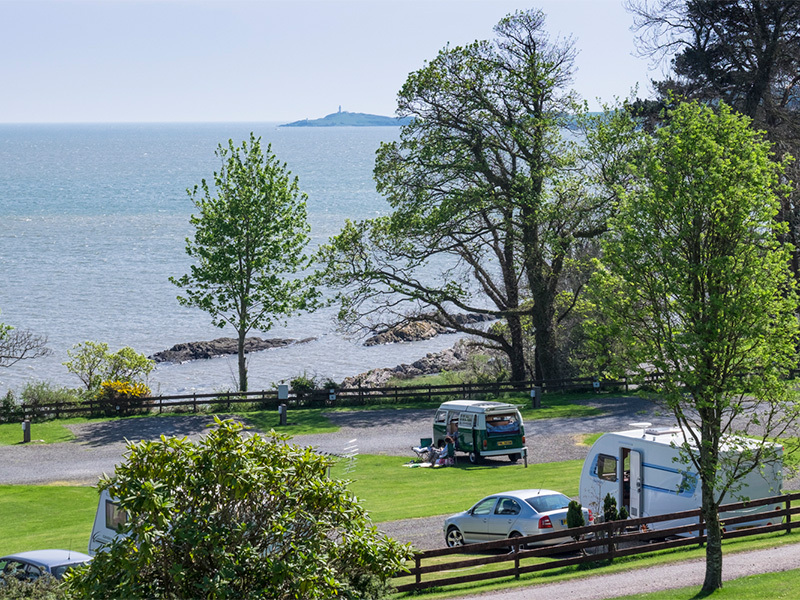 This small exclusive park has inspiring views over Kirkcudbright Bay to Ross Island and its lighthouse. 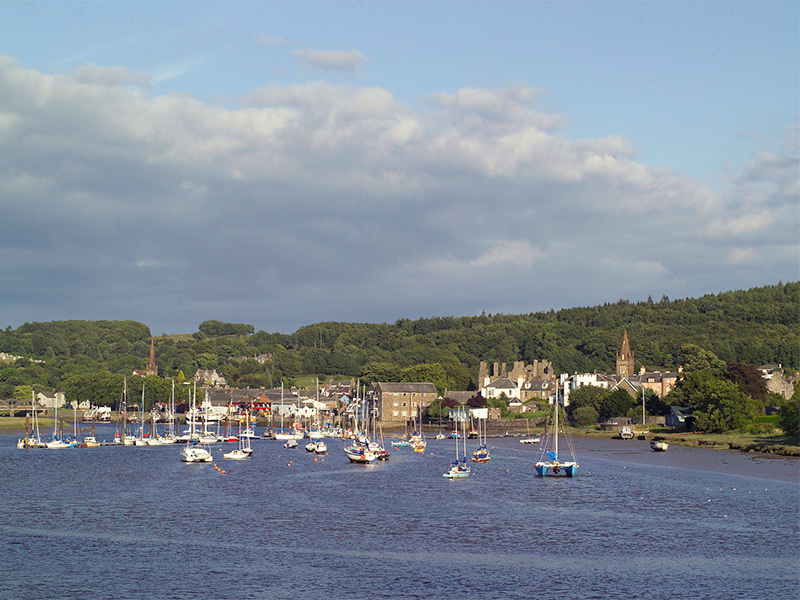 The beach and the sound of the sea are on your doorstep with charming towns and villages nearby. Our pet friendly park has excellent touring, glamping and camping facilities as well as holiday homes and mini lodges to let. 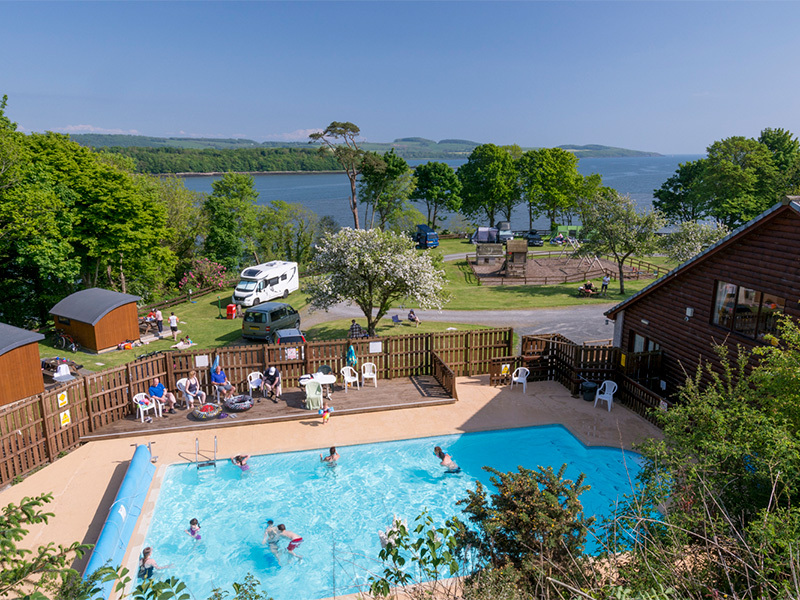 There’s a heated outdoor swimming pool for the family to enjoy, children’s amusements and television room as well as an outdoors children’s play area. 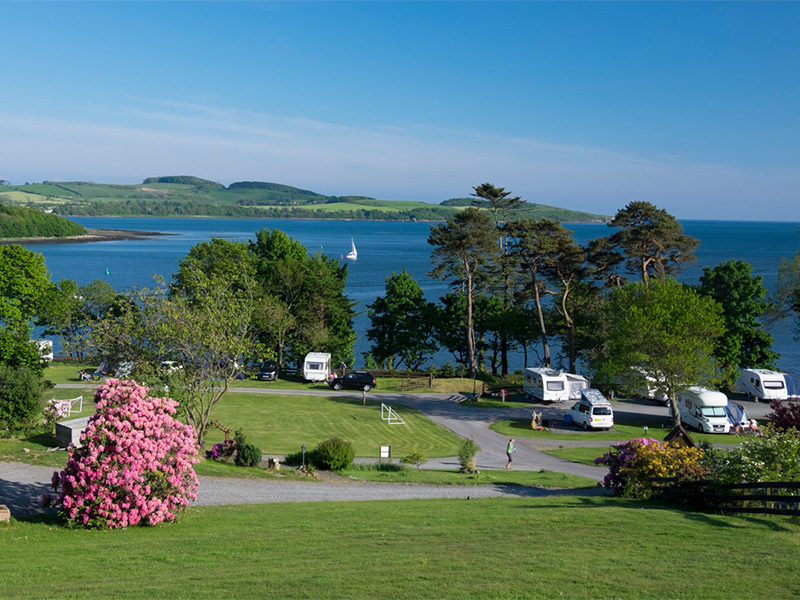 This lovely park is just two and a half miles from the picturesque and artists’ town of Kirkcudbright where you can explore its harbour, art galleries and castle ruins. Seaward is a pet friendly park. There is a fenced area nearest the road side where man’s best friend can safely run, enjoy the environment and find rabbits to chase. Your dog can enjoy the nearby beach at Dhoon Bay and swim in the sea as well as scrabble over the rocky coast line on your door step. Remember to pick up your dog’s poo, the on-site shop stocks the appropriate bags if you have forgotten to bring some. Some children and adults are scared of dogs so we ask that dogs are kept on the lead in the park.